Kit includes a power tailgate handle and manual BOLT lock that codes to your ignition key to protect your tailgate and cargo. Powered lock wires into the existing power door locks, so when you lock your truck, you lock your tailgate. Lowest Prices for the best vehicle locks from Pop and Lock. Pop & Lock Custom Tailgate Lock with Handle - Power Lock and Manual BOLT Lock - Black part number PAL8540 can be ordered online at etrailer.com or call 800-298-8924 for expert service. Kit includes a power tailgate handle and manual BOLT lock that codes to your ignition key to protect your tailgate and cargo. Powered lock wires into the existing power door locks, so when you lock your truck, you lock your tailgate. Note: BOLT locks permanently code to only 1 vehicle. They cannot be re-coded or re-keyed. Replace your existing factory tailgate handle with this ABS plastic tailgate handle that has a built-in manual lock that can be wired to your power door locks. And you won't have to carry any extra keys. The lock cylinder for this tailgate lock can be keyed to match your truck key using patented BOLT codeable technology. Are you tired of carrying a bulky ring of keys - for your hitch lock and coupler lock, your pickup cover or trailer door, and all the various padlocks securing your equipment? BOLT (Breakthrough One-key Lock Technology) has solved that problem by designing a line of locks that can operate with a key you already have handy - your vehicle ignition key. When you insert your own key into the cylinder, spring-loaded plate tumblers move up and down until they are matched exactly to that key. The first time the key is rotated, the cylinder is uniquely coded to that key. When the key is removed, the cylinder moves into the locked position. When the key is turned again, it will rotate to the unlocked position. This sturdy, stainless steel lock resists corrosion and is custom fit to your vehicle. The lock is installed using basic tools - no welding or drilling is necessary. 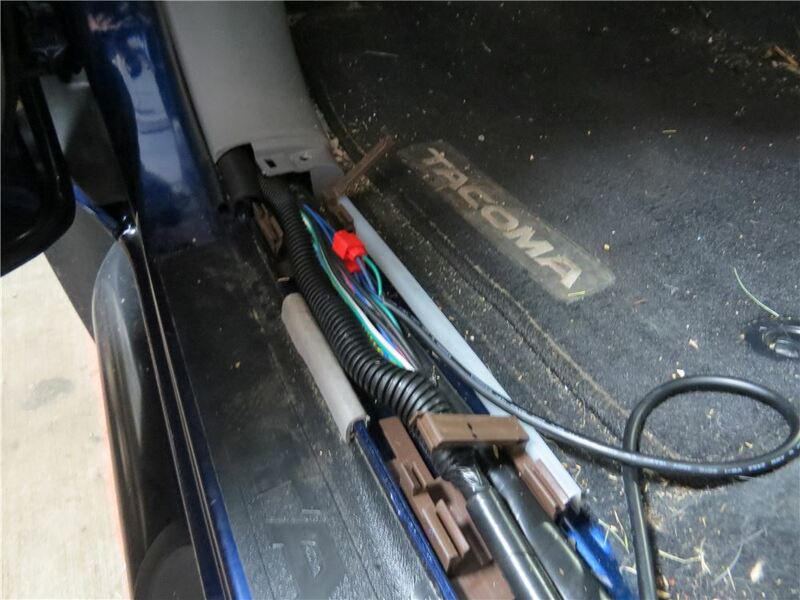 And the tailgate lock wires directly into your powered lock system using quick splice connectors. You can activate the Pop & Lock using your keyless remote - lock your truck doors, and you lock your tailgate. Just hit your door-lock button and your tailgate is secure. A new tailgate can cost hundreds - this powered lock saves you the cost and aggravation of replacing a stolen tailgate. Today we're going to be reviewing part number PAL8540. This is the pop and lock custom tailgate lock. The power and manual lock head 00:09 are included. This is designed to fit Toyota Tacoma's beginning with year 2005. The power tailgate lock and manual lock are going to help prevent theft of your cargo and your tailgate. It's going to create a nice secure lockable area to keep your valuables when you use, especially with a tonneau 00:25 cover or a camper shell. Now the power lock system is this right here. This is designed to work with your factory power lock system. It's going to lock and unlock using the remote keyless entry with your vehicle. The manual lock is going to have a key to unlock your tailgate in case your vehicle's battery fails. Now the manual lock cylinder is going to use bolt codeable technology, so that way it can be keyed to match your OEM truck key. This is going to be made of corrosion resistant stainless steel when it comes to the locking mechanism. That is going to be customized to fit your vehicle and integrate into your tailgate handle. Another great feature is that it mounts inside the existing factory handle mechanism so it is designed to resist tampering. It's going 01:06 to install pretty easily. 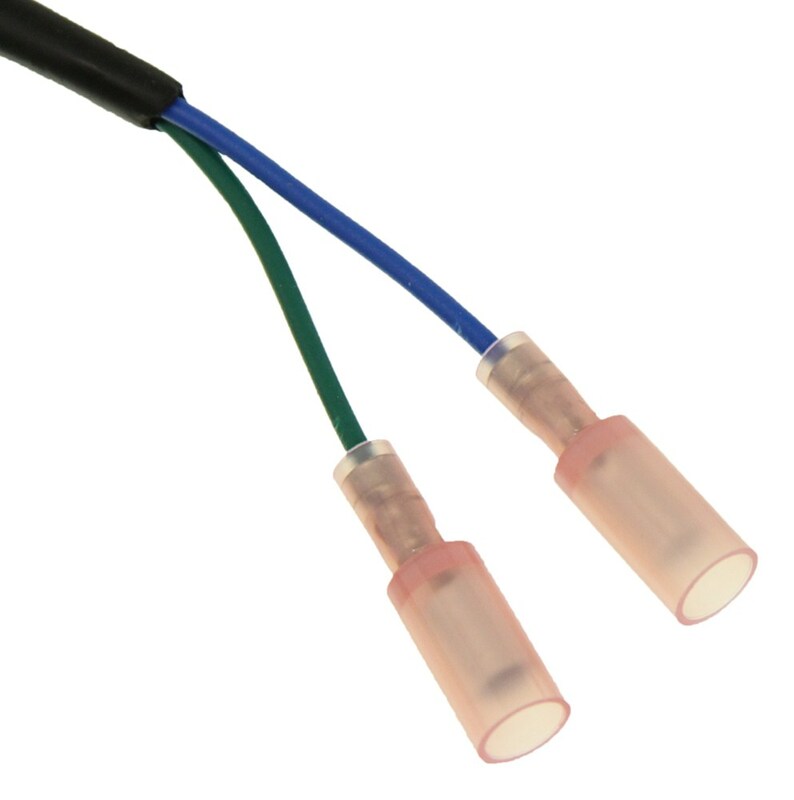 It simply wires into your power lock system using the quick splice connectors, these two red things here, those are included. You're going to get all of the wiring. This does not require any drilling or welding, requires only basic tools. As you can see, everything here on the table is what your going to get. 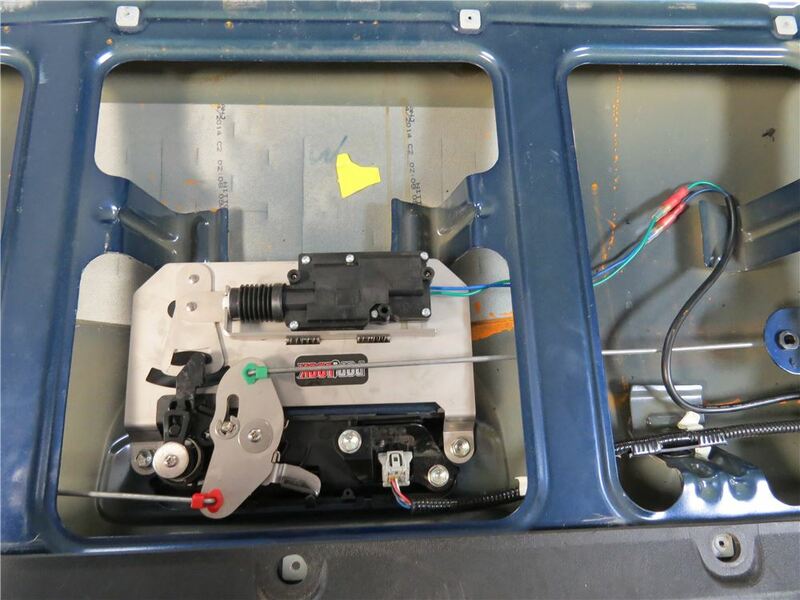 You're going to get the wiring, the quick splices, all the hardware that's necessary as well as some zip ties to help secure the wiring up and out of the way to make sure it doesn't interfere with any other components. 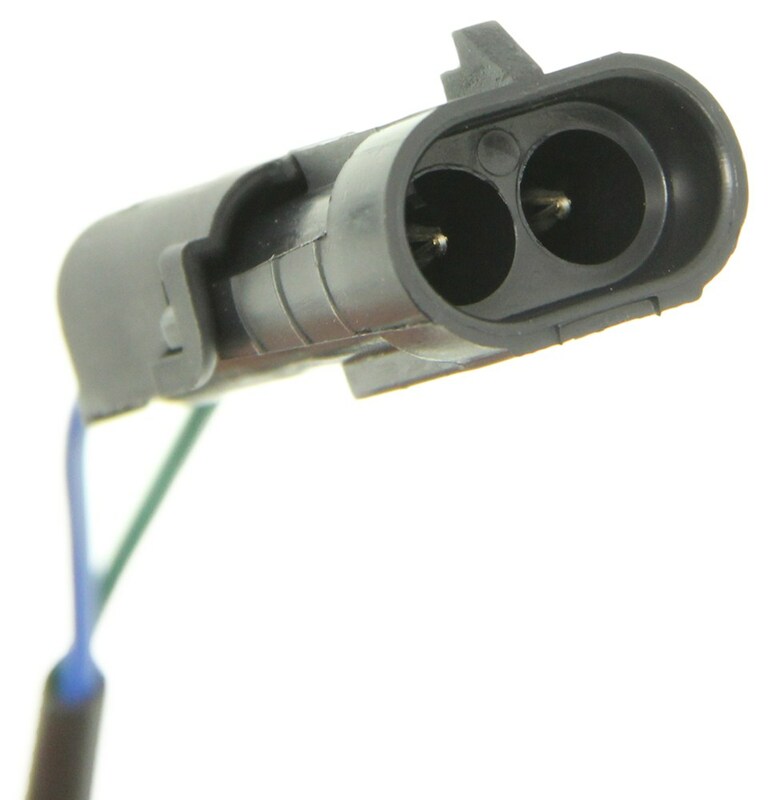 This slot right here is designed to allow the system to work with a factory back up camera, if your vehicle is equipped with that. A kit that we offer, and it's sold separately is part number PAL9520, that's going to be the switch kit and that's available for trucks without existing power locks. That's going to do it for our review of part number PAL8540. This is the pop and lock custom tailgate lock. Order: RelevanceNewestRating - High to LowRating - Low to High Kit includes a power tailgate handle and manual BOLT lock that codes to your ignition key to protect your tailgate and cargo. Powered lock wires into the existing power door locks, so when you lock your truck, you lock your tailgate. Great! With keyed lock also makes it nice. Working great no problems with product since its installation. Still load when it locks but works as detailed. The lock handle broke about 4 months later. Your company replaced it under warranty. I have not had any issues since. Do you have a question about this Vehicle Lock? 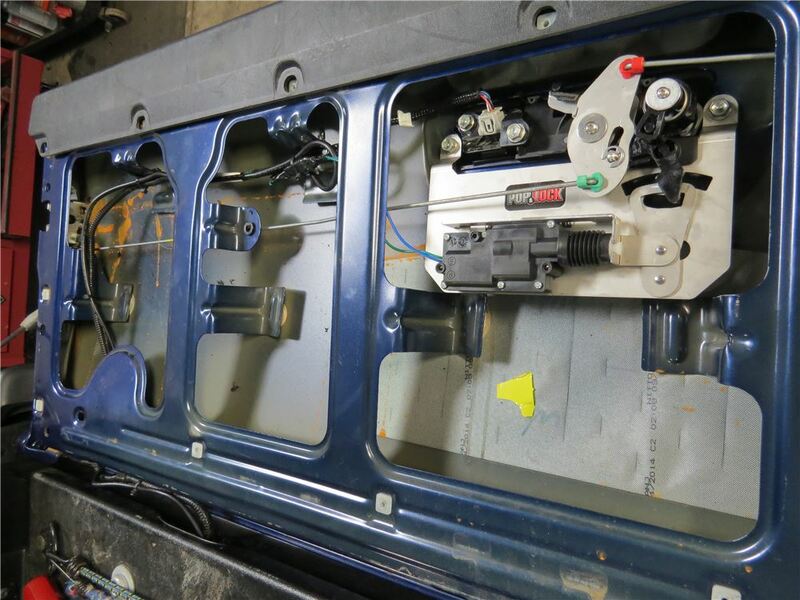 The two blue wires (one with red stripe and one with black stripe) will be found just inside the driver side door under the bottom plastic panel. The panel will need to be pulled up and the needed factory wires will be inside a black loom. I have attached an installation video on the 2015 Tacoma that you can use for reference. The process should be identical on your truck. Please let me know if you still cannot locate the correct wires and I will be happy to look into this further. Both of the Pop and Lock Tailgate locks you mentioned part # PAL8540 and # PAL8550 are a fit for your 2007 Toyota Tacoma and both come with the ability to manually lock and power lock the handle. The difference is that the part # PAL8540 comes with a lock cylinder that can be programmed to your truck key so you would only need one key to operate the setup. The part # PAL8550 comes with a separate key. The Pop & Lock Custom Tailgate Lock with Handle # PAL8540 that you referenced is the most current version of the lock. Our inventory turns over quickly so if you ordered this you'd be getting the most recent and updated version. The Pop & Lock locking tailgate handle and power conversion kit is part # PAL8540. The kit is a confirmed fit for your 2014 Tacoma. You can see current pricing by clicking the provided product link. Pop & Lock Custom Locking Tailgate Handle # PAL5500 is a confirmed fit for your 2014 Toyota Tacoma and you can convert this to a power locking tailgate lock by adding Conversion Kit # PAL8525. You may prefer to simply get the Power and Manual Lock Kit # PAL8540 which will save you a few dollars. Yes, the Pop and Lock tailgate lock # PAL8540 will fit all models of the 2014 Toyota Tacoma including models that have the backup camera. I have included a link to all of the tailgate locks we offer for you truck. The Pop & Lock Custom Tailgate Lock, part # PAL8540, is confirmed as a fit for a 2014 Toyota Tacoma. This is not been confirmed as a fit for the 2015. This system works with the factory power lock system on the truck, so it can be locked and unlocked with a keyless remote. This system also features a manual lock just in case the battery should fail on the Tacoma. This mounts inside the tailgate handle, so it makes difficult for thieves, and will even work with factory backup cameras. If your 2014 Toyota Tacoma has power locks already then the Pop & Lock Custom BOLT Lock Tailgate Handle # PAL8540 will simply wire into that power lock circuit. 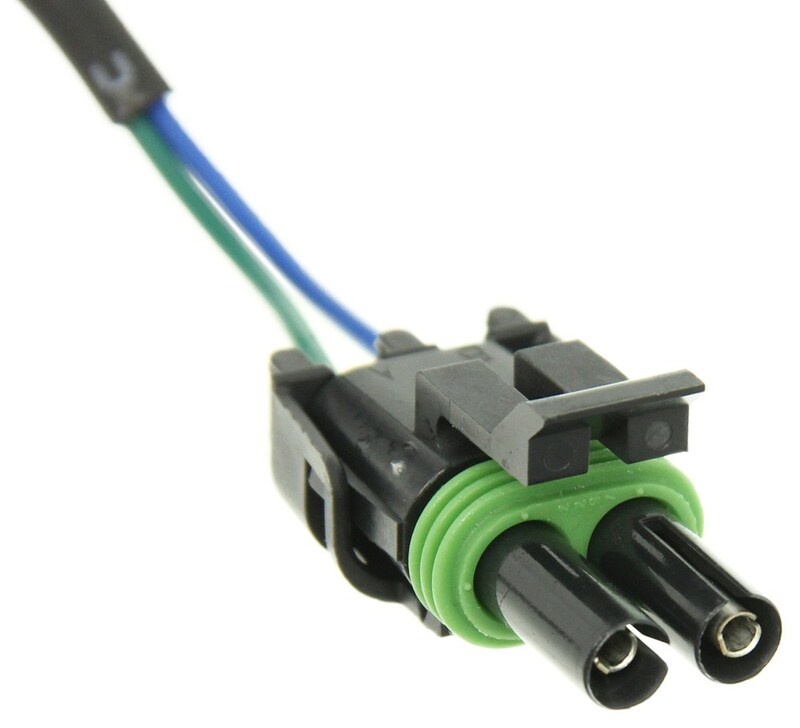 If the truck does NOT have power locks already then you will need to provide 12V power and use Switch Kit # PAL9520. I have an option for your, but the part # PAL8540 that you referenced is not confirmed to fit your 2007 Dodge Ram 1500. The closest thing we offer to that would be the Pop and Lock Tailgate Lock part # PAL8340. This will operate with the key FOB you currently have for you truck to lock and unlock the tailgate. I attached an install video for you to check out as well. The Pop & Lock Custom Tailgate Handle # PAL8540 is tied directly to your OEM power lock system so if your aftermarket remote controls the locks on your vehicle then yes, it will operate the Pop & Lock system as well. 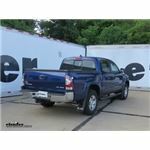 I noticed that you input a 2018 Toyota Tacoma in the vehicle list. If that is what you will be installing the lock on then you would need part # PAL8535 instead of part # PAL8540. This will work in the same fashion as the part mentioned above. 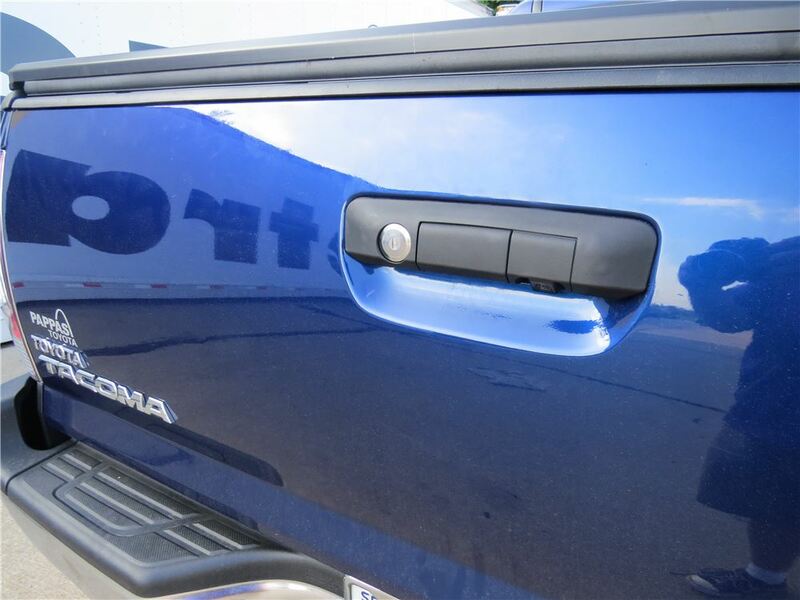 Yes, the Pop & Lock Custom Tailgate Lock, # PAL8540, will fit your 2014 Toyota Tacoma with the backup camera. I verified this with my contact at Pop & Lock. There is a small cap next to the handle on this tailgate lock that would be removed if you have the camera. The Pop & Lock Custom Tailgate Lock # PAL8540 uses the same codeable lock core as the BOLT hitch locks. All you have to do is insert your vehicle's key in the core and turn it as far as you can clockwise. Once this has been done the lock will be keyed to your vehicle. Check out the review video for more info that I attached. We do carry a manual tailgate lock, part # PAL5400 that is a fit for your 2014 Tacoma. The lock can be keyed alike with your ignition key, simply by inserting your ignition key and turning the key in the cylinder. The PAL5100 you referred to isn't compatible with your Tacoma. 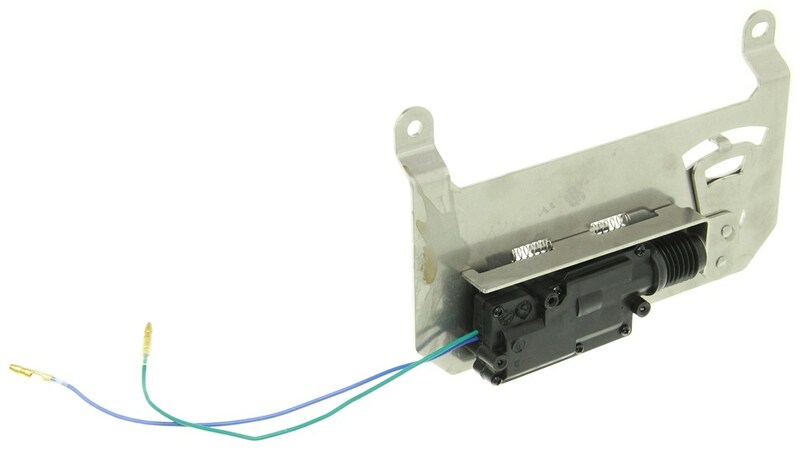 If you'd prefer a power lock, you can use part # PAL8540. You can see other accessories available for your truck by clicking the provided link. Only the key fob will lock and unlock both the doors and the tailgate on your 2015 Toyota Tacoma. The BOLT key for the Pop & Lock Custom Tailgate Handle - Power Lock and Manual BOLT Lock # PAL8540 is for the tailgate but it is not going to have any effect on your doors. Highest quality vehicle locks for the best price. Most detailed, accurate vehicle lock information available.